READ SAMPLE Condolence Letters. Thank you for writing! 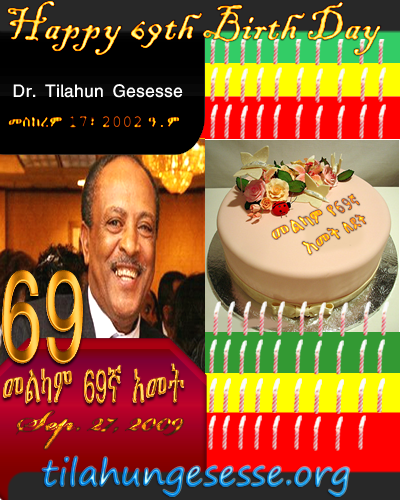 Are you inspired by Dr. Tilahun? 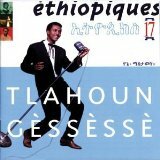 What are Dr. Tilahun Songs for you? 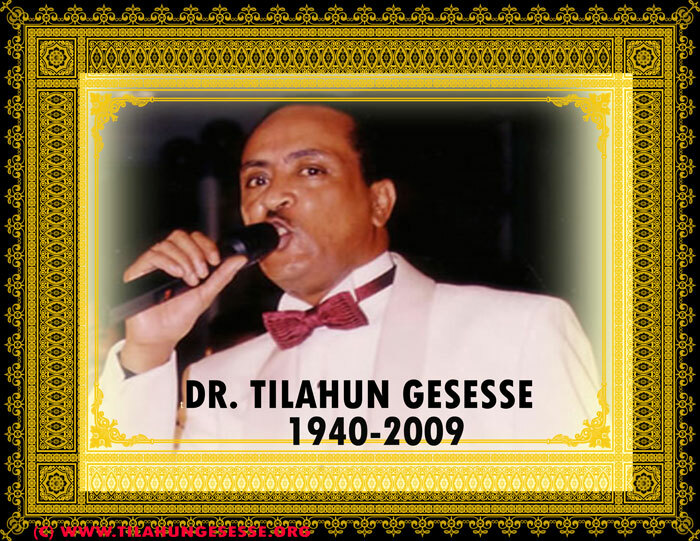 The whole incident leading to Tilahun Gessesse’s death began to unfold some minutes after midnight after the Easter celebration on April 19, 2009. That evening, the veteran singer, who had one of his legs amputated in 2005 due to gangrene, had been talking about past memories. If you can please send the document as Microsoft Excel format. Make sure you label it perfectly it is from your site. ጌታው ቢሞትበት ይገባል ከዋሻ ..."
Part of the huge crowd that accompanied Tilahun's body when it arrived at Trinity Cathedral Church at 3.17pm on Thursday. 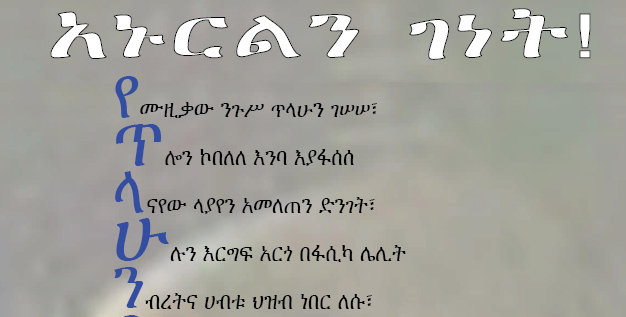 A good challenge for Ethiopian musicians, artists, poets , song writers as well as musical instrument players . 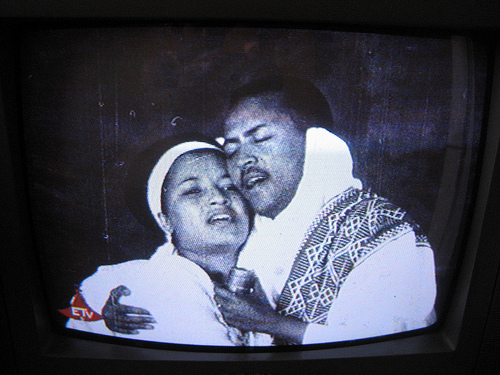 father of Ethiopian music and Ethiopian legend . We know you are touched by this big loss. Why not compose a good memorial song for him? Interested? 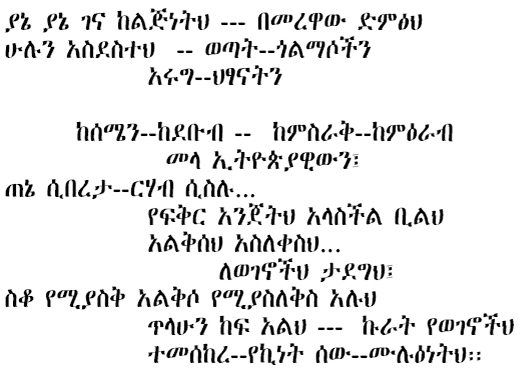 (c) Tilahun Gesesse Memorial Page.